Company documents to be used in Lebanon will need to be legalised before they will be accepted. 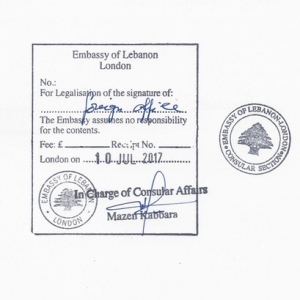 Our Lebanese embassy legalisation service will ensure that your documents are processed correctly. We offer a complete attestation service. If you are opening a bank account, signing agreements, setting up a new branch or selling goods or services in Lebanon, we can assist with legalising your documents. Certain documents may also need to be stamped by the Chamber of Commerce before they are presented to the embassy. 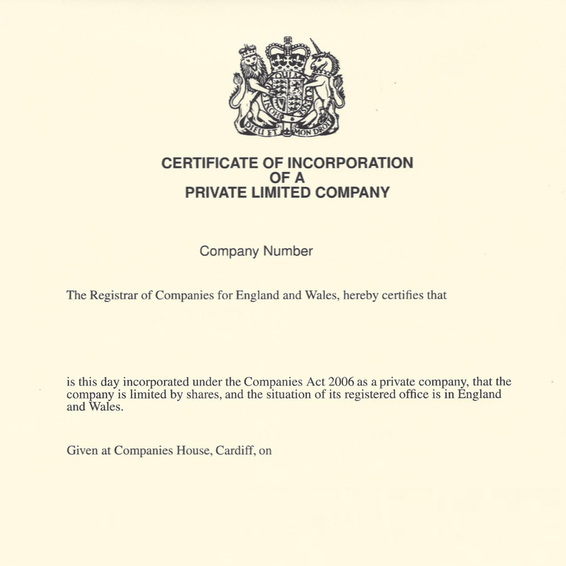 Our inclusive service takes care of solicitor certification, the UK apostille, Chamber stamps (where needed) and the embassy attestation. Your documents will be legalised for Saudi Arabia in approximately 10-15 working days. 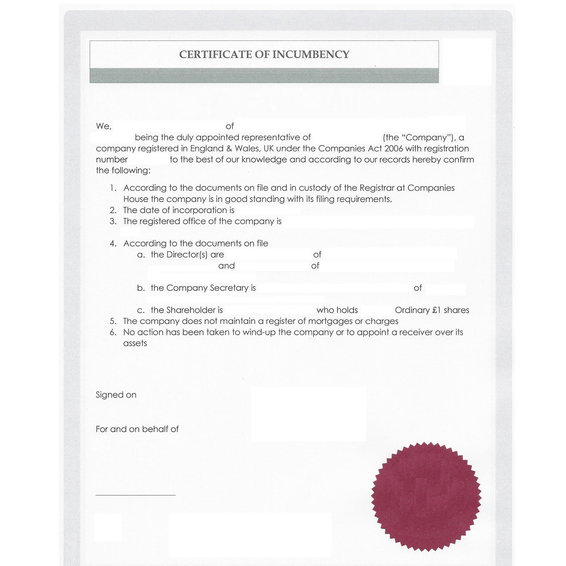 How do we attest company documents for Lebanon? We will make checks so your document is suitable for submission to the embassy. The document may be stamped by the Chamber of Commerce and Arab Chamber where appropriate. Fully inclusive legalisation service for your commercial documents. 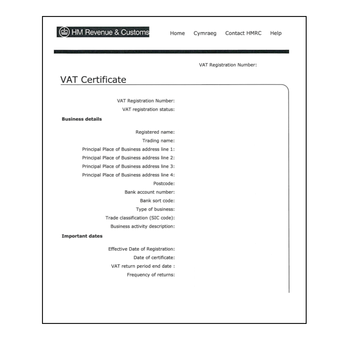 Commonly used for the following documents. 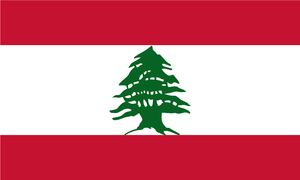 What Does Lebanon Attestation Look Like? Before documents are submitted to the embassy they must first be issued with the apostille. 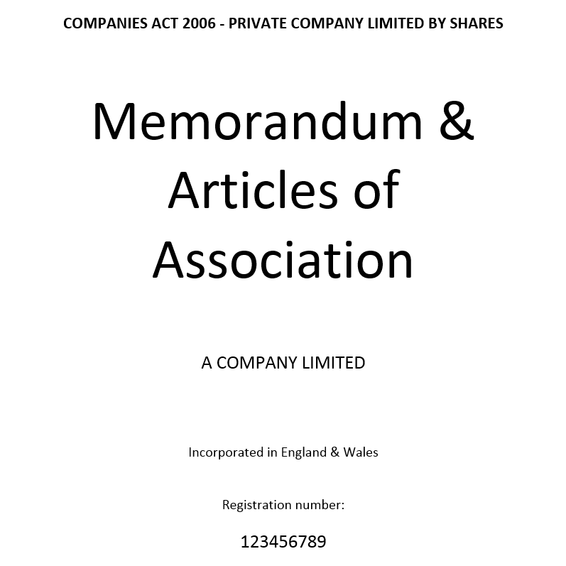 Certain documents will also need to be stamped by the British and Arab Chambers of Commerce. The embassy will then apply an ink stamp to the document itself and this will be signed by a consular officer. 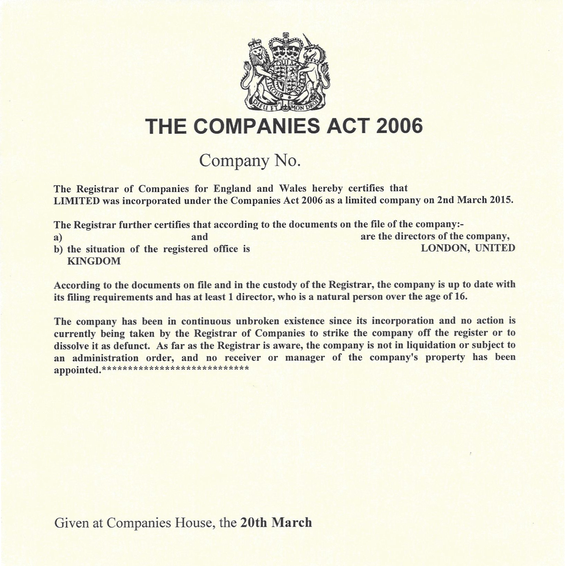 We have over 20 years experience attesting documents for use outside of the UK. Using a professional embassy attestation service means your documents will be correctly legalised first time, every time. Contact one of the legalisation team today for assistance. Contact us today for assistance with legalising your personal documents for use in Lebanon. We can assist with birth certificates, degree certificates, academic qualifications and many more.